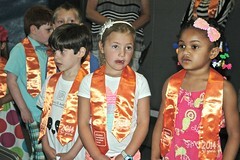 You are here: Home / Blog / Events / Congratulations to the Class of 2014!! 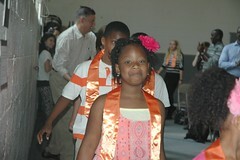 Congratulations to the Class of 2014!! 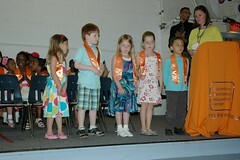 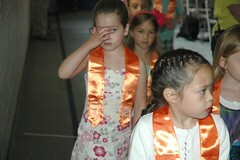 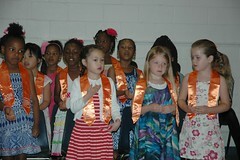 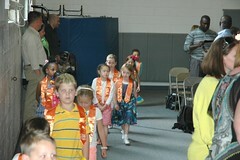 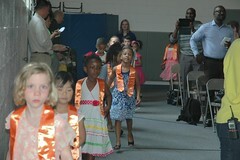 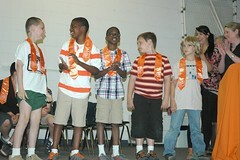 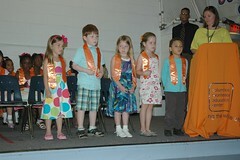 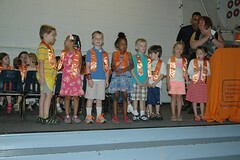 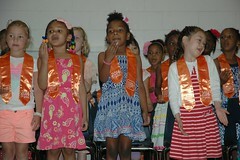 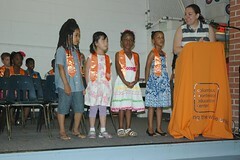 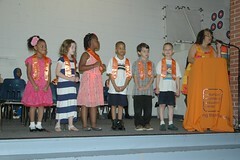 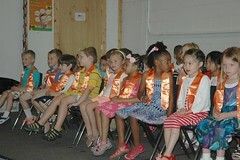 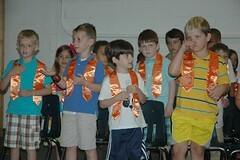 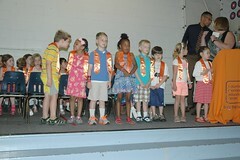 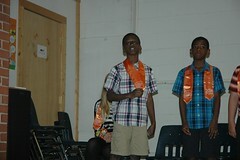 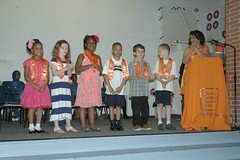 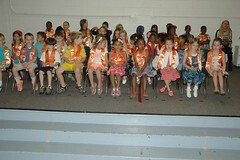 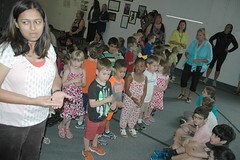 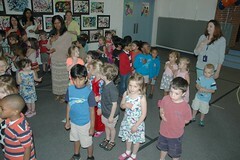 We were very excited about our ceremony, as were the children graduating and moving up to the next level. 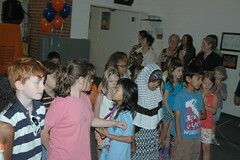 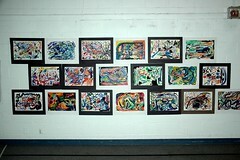 This ceremony represents a celebration of the children’s growth and accomplishments over the past year, in our milestone 30 year anniversary year. 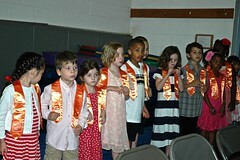 A special thanks to the teachers and parents for nurturing the children and instilling in them a life-long love of learning. 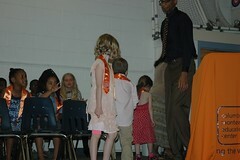 As you view the photographs of the ceremony, you will experience yet another example of why our school community is so special. 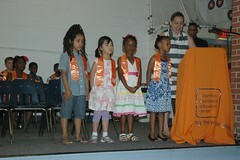 We congratulate the Move-Up & Graduate Class of 2014!